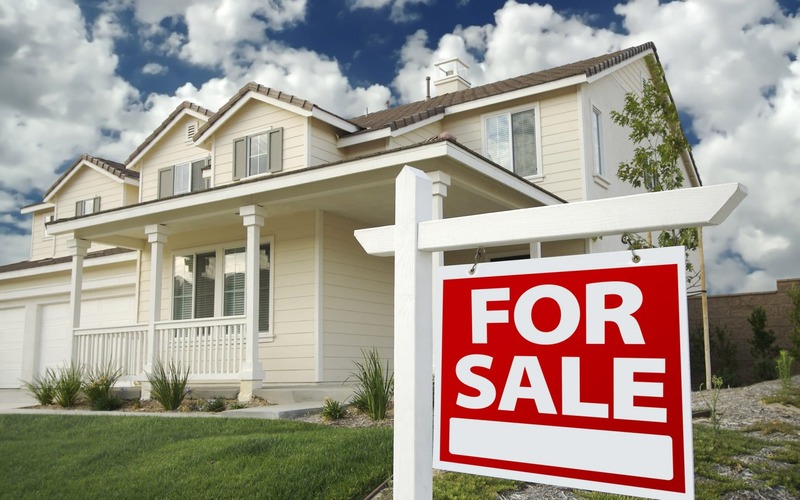 Among primary concerns for contemporary homeowners such as you, maintaining a high resale value in the event of a move is of no little urgency. When the time to sell is distantly approaching, you may start to consider cheap remodels, or anything that will provide a real sense of value, hopefully making the asking-price look like a real bargain! You want to make your house unique, a stand-out with great appeal. Let’s start by creating the illusion of greater space than the actual square footage any certain room allows. Do not incorporate any furniture that is a little larger than the established scale. In fact, anything that is just a bit smaller (as long as it’s entirely comfortable) is ideal. Sure, the actual square footage is recorded for all to see, but the perception of a larger space can go a long way to winning over potential buyers. Some sellers think they need to buy all-new furnishings in order to sell the idea that this is a ‘like-new’ home. Not so. You organized it a certain way for a reason, most likely because it works. And if it ain’t broke… Stay true to the home’s inherent style and you’ll make the best use of it. Not everyone will be impressed, but more buyers are likely to sense the integrity within. What room generates the most attention? Why, the kitchen, of course. This is where upgrades will most obviously add value to your home. Even those of the relatively minor variety, such as replacing some hardware and fixtures, can have a grand effect on how it is perceived. Buyers always ask about storage. They want plenty of room to afford equal and clean distribution of their belongings. If you have unused (even hidden) room such as underneath the stairs, turn it into a storage area! It could go a very long way in affecting a space-conscious buyer’s decision! Naturally, you’re going to want your bathroom to look as inviting as possible. A little can go a very long way considering the relatively small space available. 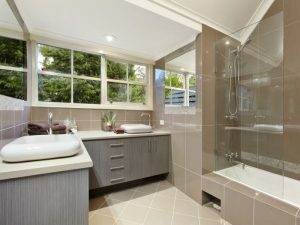 Take a look at the vanity, fixtures and hardware – does anything cry out for an upgrade? Fresh bath rugs are a must, too. People like luxury. Especially if they can’t afford it! How can you placate this inclination? 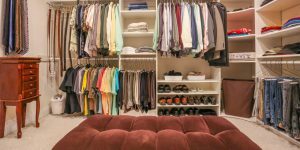 Consider custom closets for the master bedroom. A large fully functional walk-in would leave a profound impression. If you do your research, such a remodel may be done well within your budget. 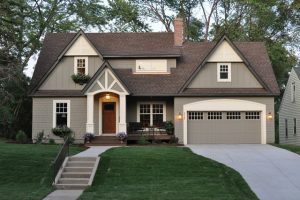 Often overlooked during the duration of a sale is the home’s exterior. That’s where the initial impression is going to begin, after all. It is important to generate a favorable response. The yard should be well-maintained. Check for peeling paint or cracks and repair accordingly. Add a few inexpensive low -maintenance plants to further present an inviting ambiance. It probably goes without saying, but a fresh coat of paint never hurts. It is affordable and the effect a freshly-painted room generates is priceless. Allow a buyer to easily project his own ideas into the room by selecting neutral colors for the repaint. Bold colors may be unintentionally obtrusive and counter-productive. 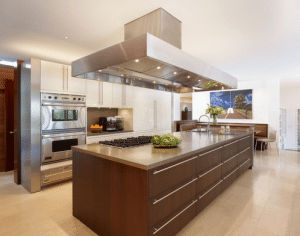 Perhaps you can use these tips as inspiration, a launching-off point from which you may delve off into your own mission to make your home appear as desirable as possible. Think about what you expect or want to see when looking at prospective new homes. Apply those expectations to how you present your home. Creating a welcoming and relaxing atmosphere will make your potential buyers want to return to the house you took such care with!